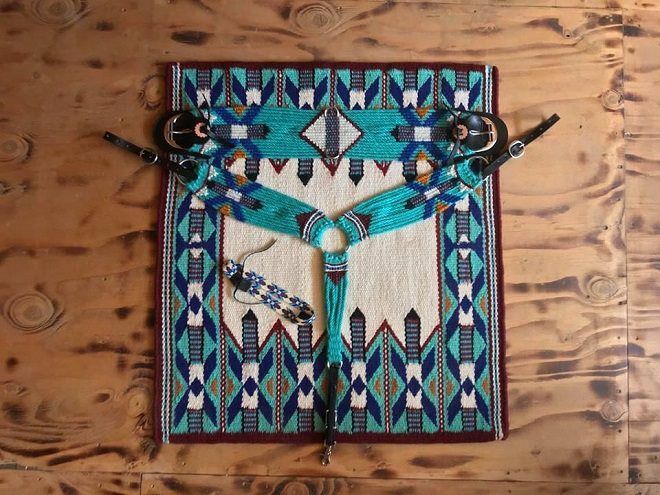 In tradition with The Wildflower Ranch's beliefs in high quality and and hand craftsmanship, we are proud to announce our association with Yucca Flats Saddle Blankets. Yucca Flats takes quality to heart when creating these blankets. These 100% wool blankets are hand woven. 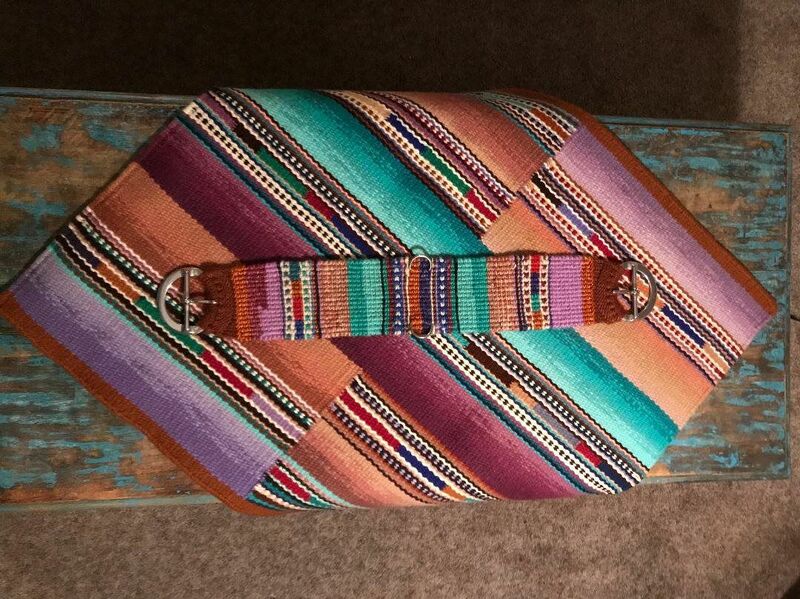 Not only are they hand woven but each color is hand dyed to create lasting, brilliant hues that complement each other throughout the design. 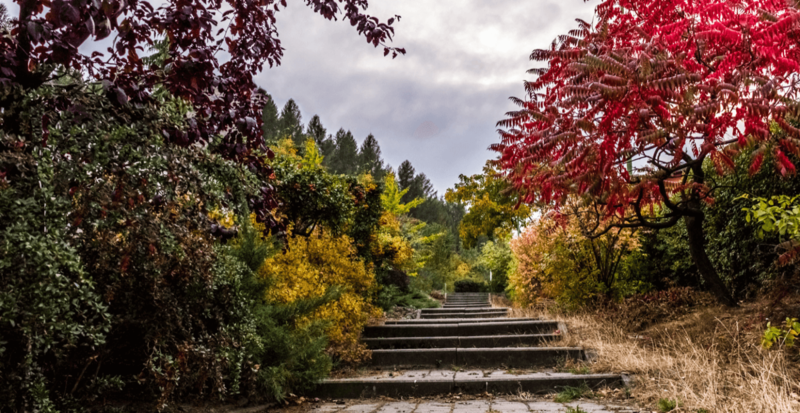 Their patterns are original and copyrighted to keep the integrity of the Yucca Flats brand. 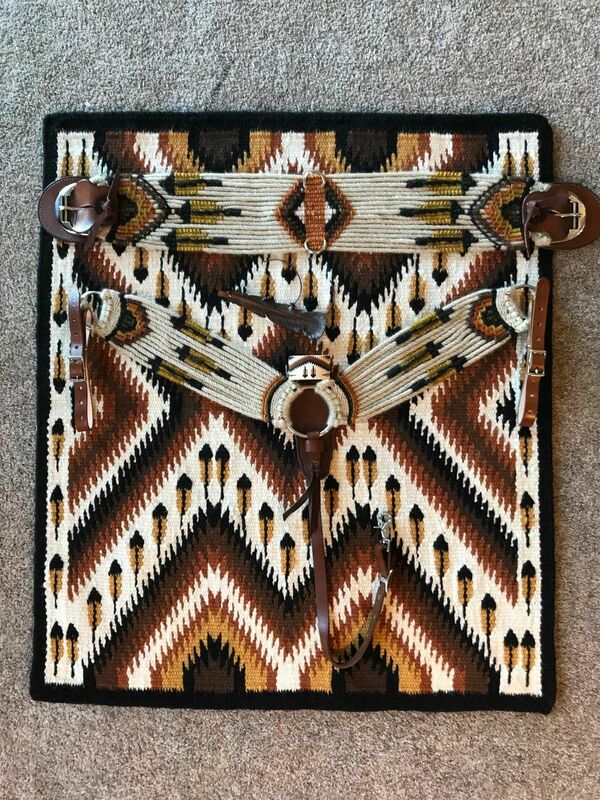 Yucca Flats blankets are well known in the reining, cutting and barrel racing competition circuits and is sure to keep the judges eyes on you. 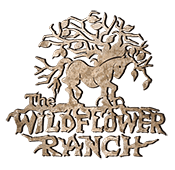 The Wildflower Ranch can create matching Mohair tack with every blanket.